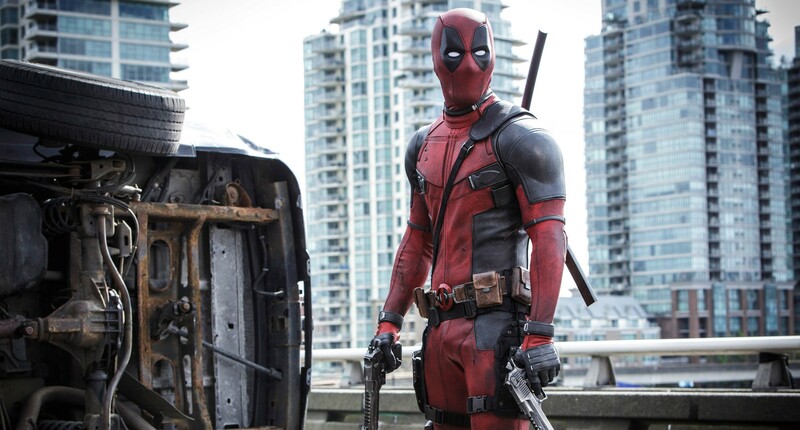 2016 is the year of movies, quite literally. From Deadpool to Captain America to Suicide Squad, there’s a never ending list of movies to anticipate this year. 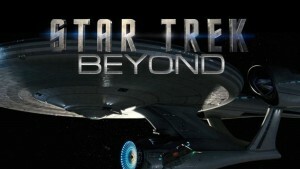 Here are the ten that we’re desperately looking forward to! Tris (Shailene Woodley) must escape with Four and journey beyond the wall that encloses Chicago. For the first time, they leave the only city and family they have ever known in order to find a peaceful solution. Once outside, they learn shocking new truths that render old discoveries. 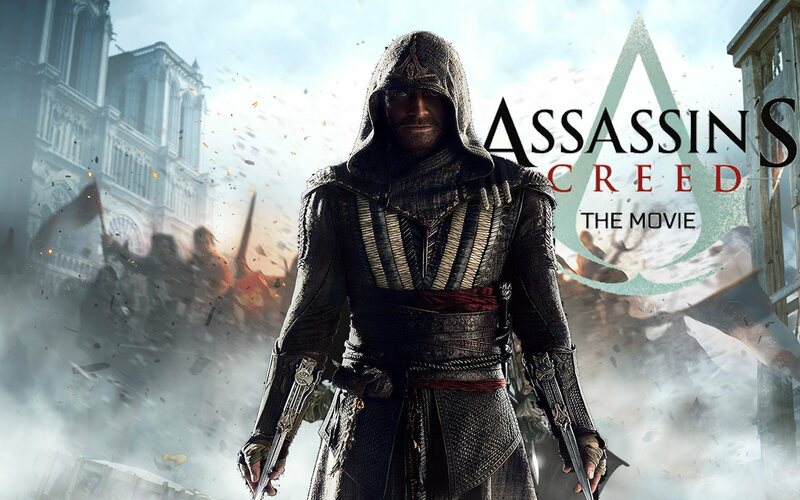 As a battle threatens humanity, Tris and Four decide who to trust in order to survive. 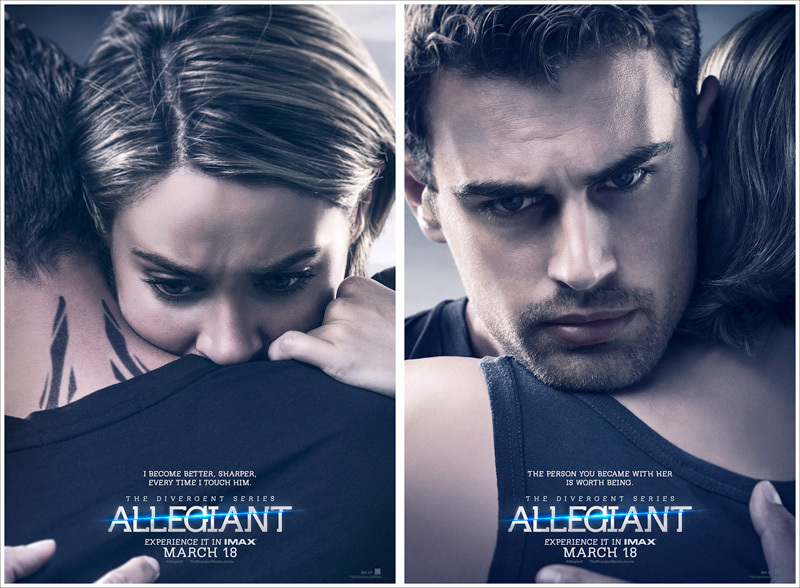 Tris ultimately makes impossible choices about courage, allegiance, sacrifice and love. This one’s the final instalment of the Divergent movie series. 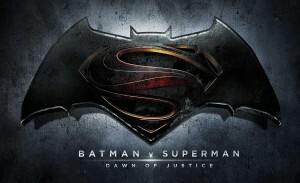 Mankind faces a new threat as Batman (Ben Affleck) embarks on a personal vendetta against Superman (Henry Cavill). One of the most anticipated movies of 2016, this one’s going to be a shocker! 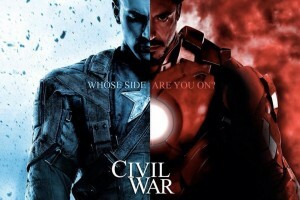 A feud between Captain America (Chris Evans) and Iron Man (Robert Downey Jr.) leaves the Avengers in turmoil. Chris Evans and Robert Downey Jr in one movie? Gah! 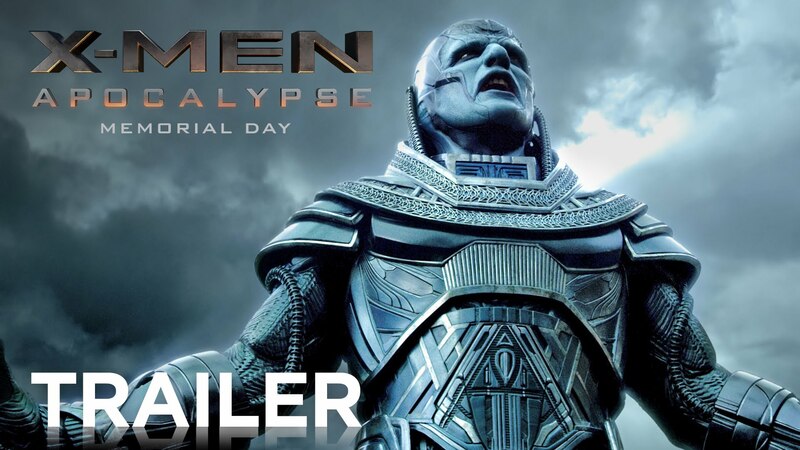 X-Men: Apocalypse is an upcoming American superhero film based on the X-Men characters that appear in Marvel Comics. 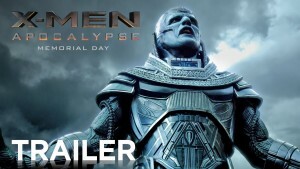 It is intended to be the sequel to 2014’s X-Men: Days of Future Past and the ninth instalment in the X-Men film series. Now You See Me 2 is an upcoming American caper thriller film. 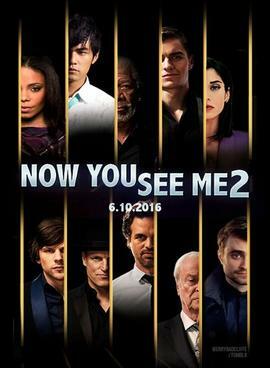 It is the sequel to the 2013 film Now You See Me. 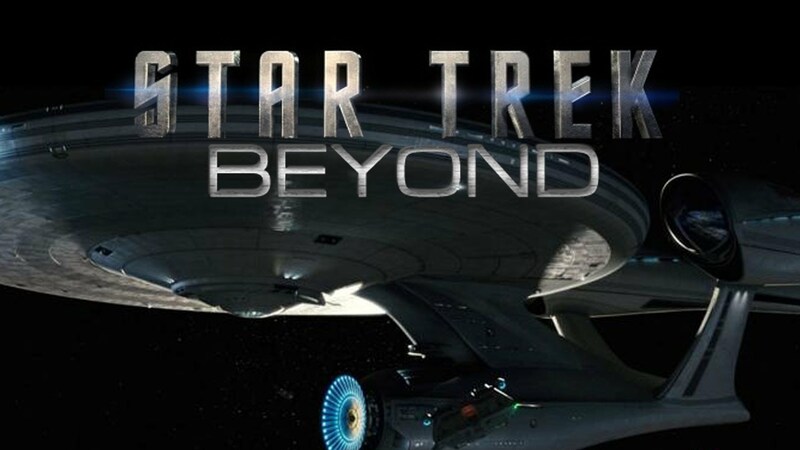 It will be directed by Jon M. Chu and stars Mark Ruffalo, Jesse Eisenberg, Woody Harrelson, Sanaa Lathan, Dave Franco, Daniel Radcliffe, Morgan Freeman, Michael Caine and Lizzy Caplan. Supervillains accept a secret government mission that will likely result in their deaths. 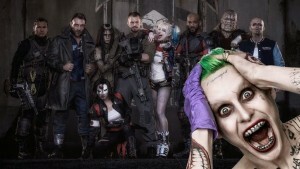 A movie with the Joker, Harley Quinn, Enchantress and all the super villains you could ever imagine, this is going to be one of the most awaited films of the year!